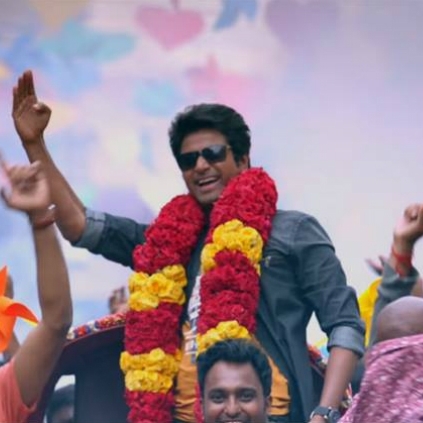 Sivakarthikeyan's Remo is still running in many theaters after having enjoyed a good opening at the box office. Adding to that, now a special screening of Remo was arranged at Sathyam Cinemas, Chennai. An audio descriptive special screening was organized and was attended by Sivakarthikeyan. Appreciate the production team to organise it for a good cause and we hope everyone loved the screening.